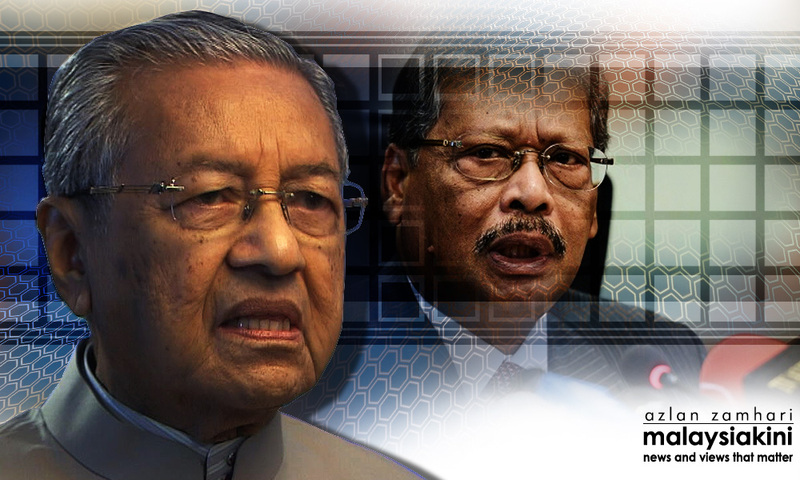 Prime Minister Dr Mahathir Mohamad said attorney-general Mohamed Apandi Ali will go on leave with immediate effect. Apandi may also be barred from leaving the country. Speaking at a press conference in Putrajaya this afternoon, Mahathir said Apandi's tasks would be handled by the solicitor-general.